You have your farms of cactus, wheat, melons, and sugarcane. You have some decent armor and a nice base. Now you need more. More blaze rods, more iron, more wither skeleton skulls, more gunpowder, more enchanted books, more everything! 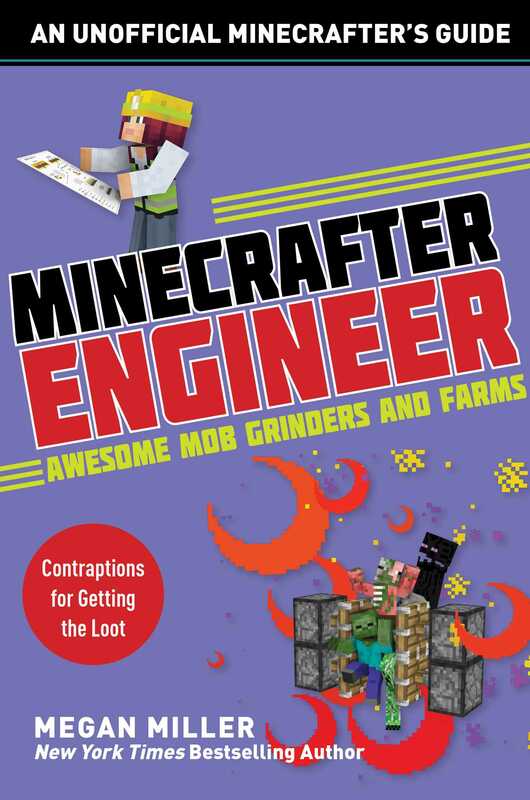 Minecrafter Engineer: Incredible Mob Grinders teaches kids how to build the incredible mob farms the experts use to increase their wealth and loot, from the witch farm to the iron golem trap. You’re not an expert gamer until you learn the tricks and tips in this book! Minecrafter Engineer holds the valuable secrets to becoming the Minecrafter engineer you’ve always wanted to be.